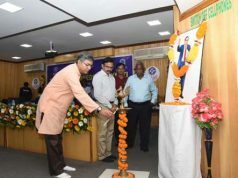 Bhubaneswar: Indian Institute of Tourism and Travel Management (IITTM), an autonomous body under the Ministry of Tourism, Government of India, is one of the premier Institutes in the country offering education, training, research and consultancy in the field of tourism, travel and allied sectors. 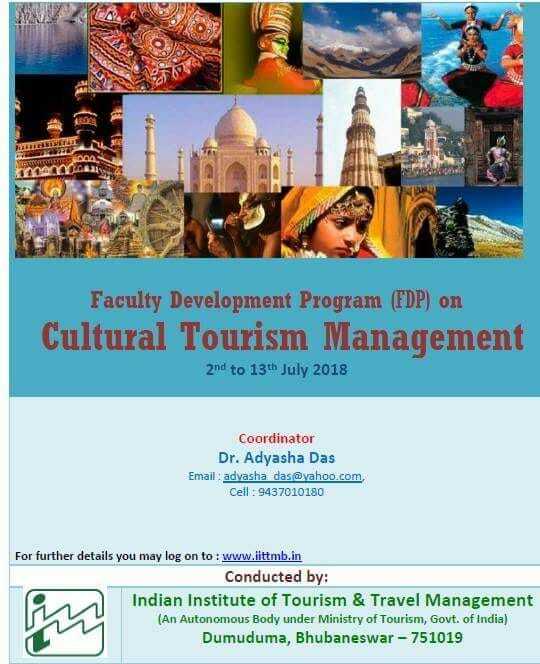 IITTM is organizing a Faculty Development Program on Cultural Tourism Management from 2nd to 13th July 2018. 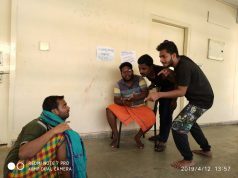 The course investigates the relationship between culture and tourism by examining the socio-cultural complexities of cultural heritage tourism. Issues and trends in the management of tangible and intangible assets, such as interpretation, globalization, cross-cultural values, impacts of development, sustainable tourism, will be analyzed through a process of training. The course is open to any post graduate and specially beneficial for research scholars , academicians and stakeholders. 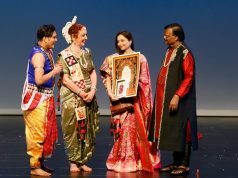 For further queries please contact program co-ordinator Dr.Adyasha Das- 94010180 or visit www.iittmb.in.